Vivo V12 Pro is updated with a strong chipset which is Qualcomm Snapdragon 710 suitable chipset for this phone whose price is also not too much high. 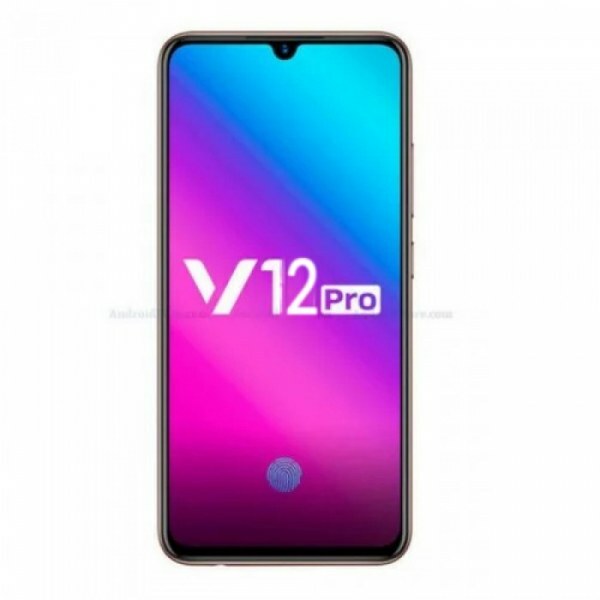 To keep the price under the radar Vivo’s V12 Pro is gonna get an octa-core processor and processor of the smartphone is divided into two different units where each unit is consist of four cores of the processor. 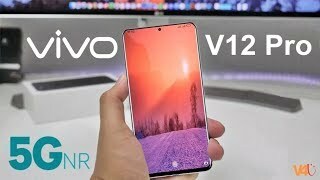 Vivo V12 Pro’s internet speed is going to hit the new limits because it is also speculated that this phone is going to launch with 5G internet support which mean that the new V12 Pro by Vivo is one of among many whose gonna launch with such impressive technology. Speaking of V12 Pro’s Android operating system which is definitely Pie with a younger version of custom UI is coming out of the box in this phone.